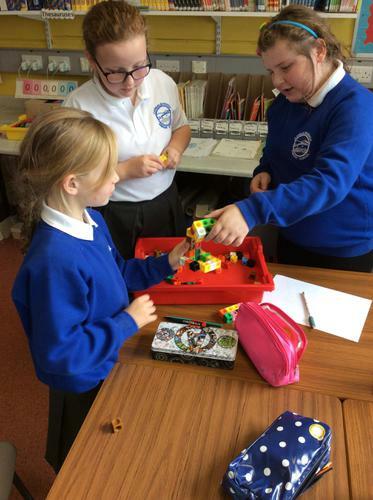 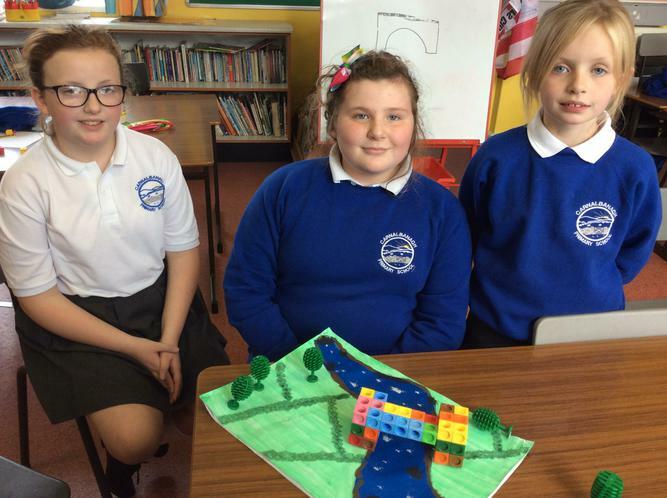 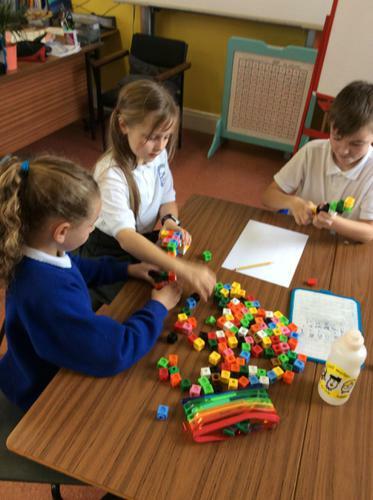 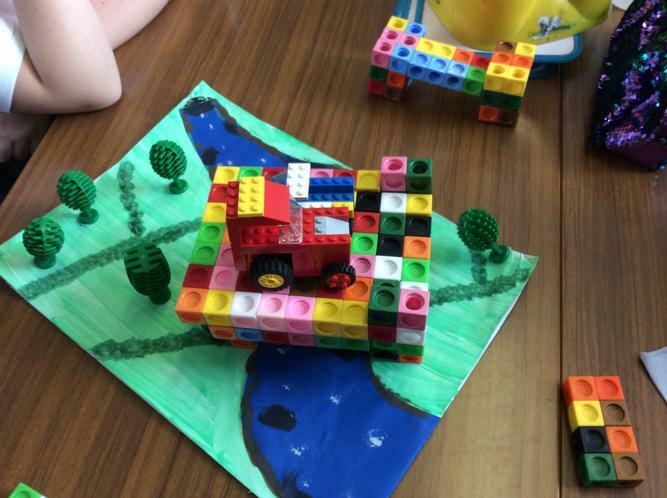 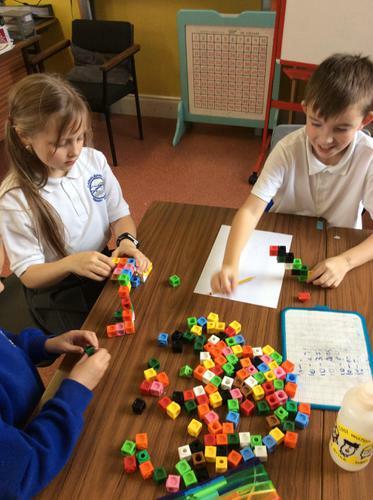 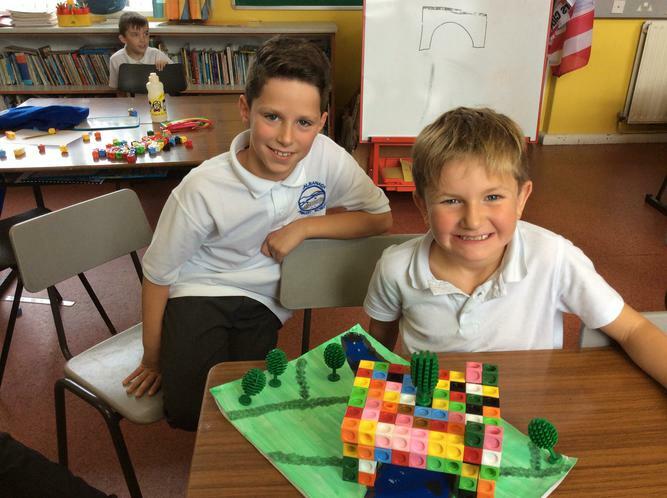 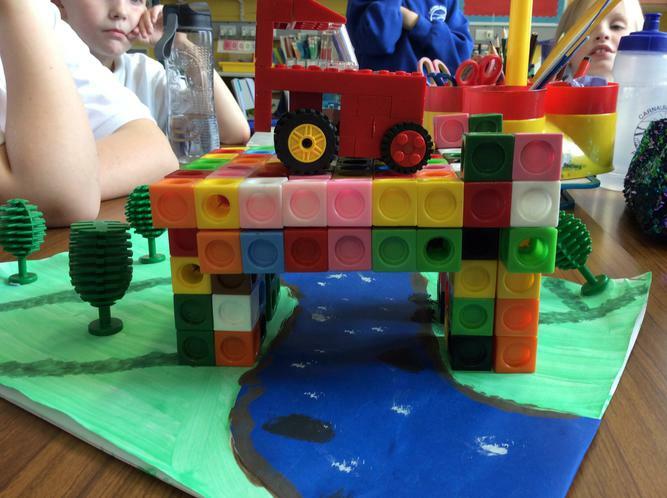 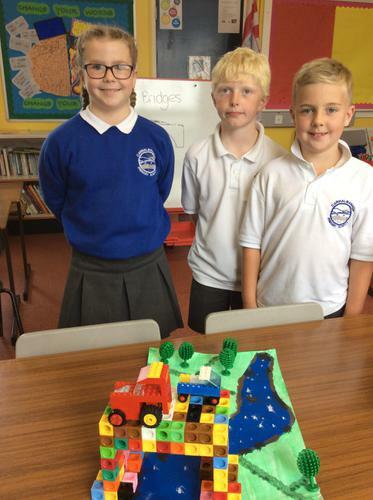 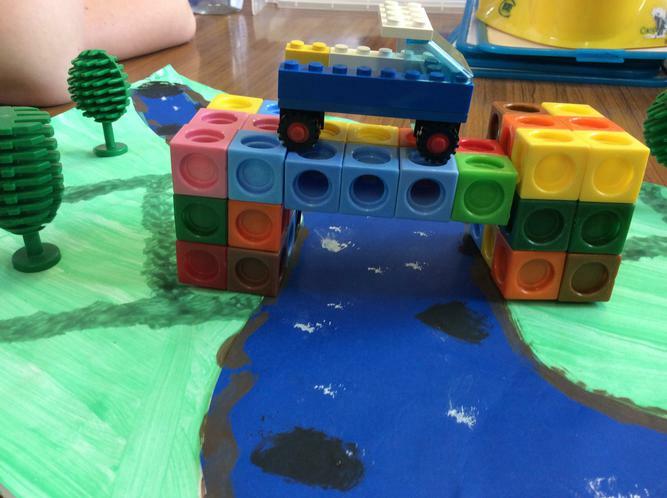 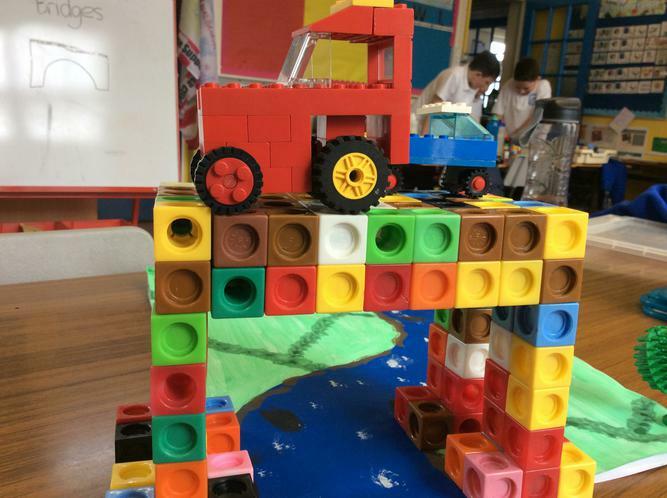 P5-7 have been studying bridges this term. 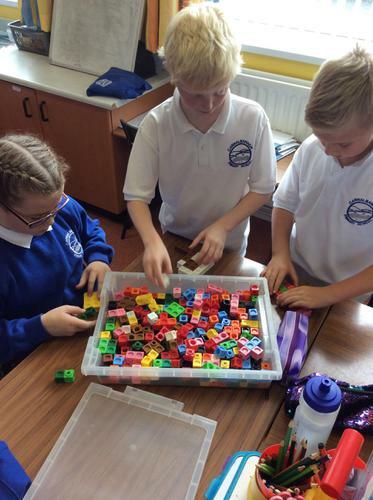 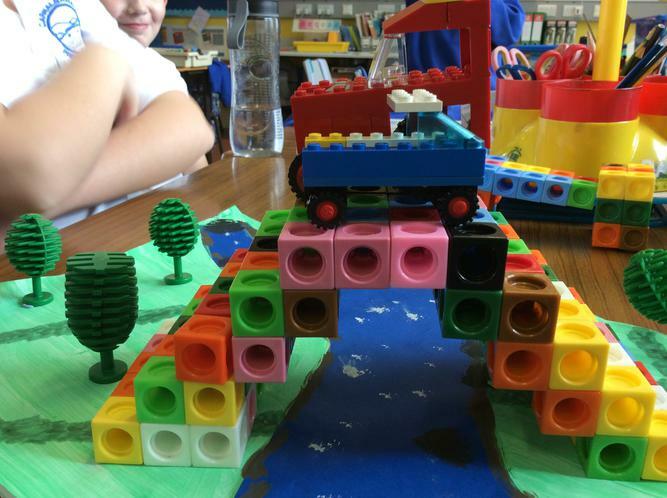 Last week they were given the challenge of engineering bridges which could cross the river without touching it and support the load of 2 vehicles. 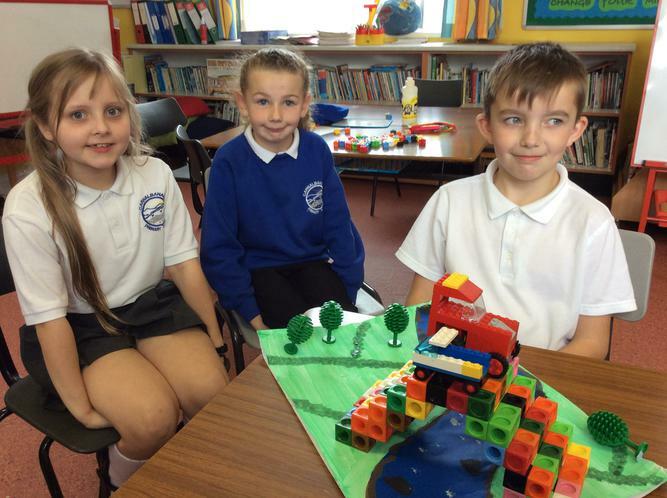 Check out the photos to see how brilliantly they did.